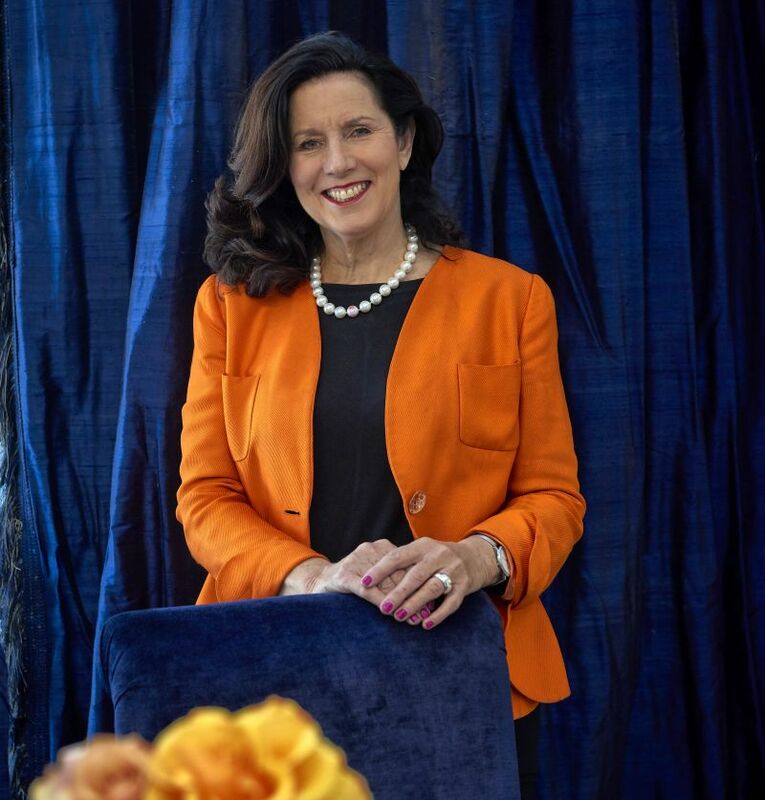 Dorothy is the founder and principal designer of Dorothy van’t Riet Design and Décor Consultants (DVR), which celebrates 30 years in the interior design industry this year. She has also been co-opted onto the International Federation of Interior Architects/Designers (IFI) as an executive board member for 2017- 2019 – one of eight board members serving over 250 000 interior architects and designers worldwide. IFI acts as a global forum for the exchange and development of knowledge and experience in worldwide education, research and practice. IFI connects the international community to further the impact, influence and application of the design of interiors, promote global social responsibility and raise the status of the profession worldwide. Dorothy is actively involved in various business activities and is an integral part of the Women Presidents Organisation (WPO), with headquarters in New York, as well as Margaret Hirsch’s Women of Worth (WOW) group and the Lionesses of Africa, enhancing the lives of women. Over the last three decades, Dorothy has steered her company from a modest start to a position of strength in the competitive global design industry. She and her team have done a wide range of remarkable work, both nationally and internationally, for corporate, residential and hotel clients. Her love for design, deep faith and the knowledge that she is doing what she was created to do, have given her a profound sense of purpose and fulfilment. DVR provide a comprehensive range of skills in interior design, interior architecture and interior decorating. Dorothy herself draws on her love of colour, lines, form, shapes, texture and space to create soul-filled designs that speak to all five senses. She has produced numerous award-winning, luxurious interiors for her corporate, hotel and residential clients across Africa, Malaysia and the United Kingdom. Winning the World’s Best Interior Designer Award for both Classical and Contemporary interior design at Royal Ascot, England, were two of the highlights of her career. Dorothy has a heartbeat for Africa and sees it as a continent of rich creative energy. In her IFI World Interior Day presentation in Nigeria, she showed how “design without borders” in the African context can result in a fusion of creative influences. She has travelled across Africa bringing life, energy and soul into the many spaces she and her team have designed. Her 30 years’ experience working on the continent has given her a deep understanding and insight into Africa’s creative energy. Dorothy has also been actively involved in interior design education and has taught more than 2 000 students through the DVR Design Academy, which offered a one-year correspondence course and two-year online course through Cornerstone Institute. Many of her students are now running their own businesses. As a judge for the prestigious Caesarstone Student Interior Architectural Design Competition for more than six years, she was responsible for writing the socially-relevant brief entitled Education and Incubation. Passionate about empowering others, she shares her knowledge and expertise, inspiring in others a love for good design. 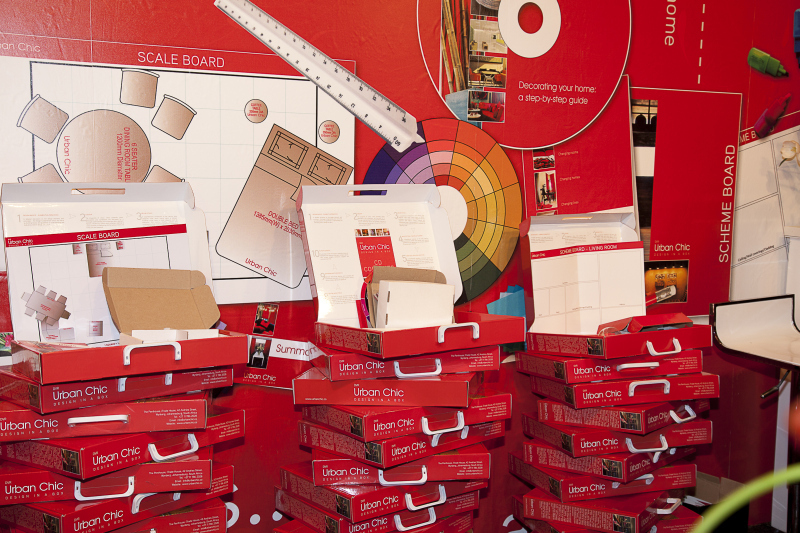 This is why she created Urban Chic Box, which won the Most Innovative Product Award at Decorex South Africa. 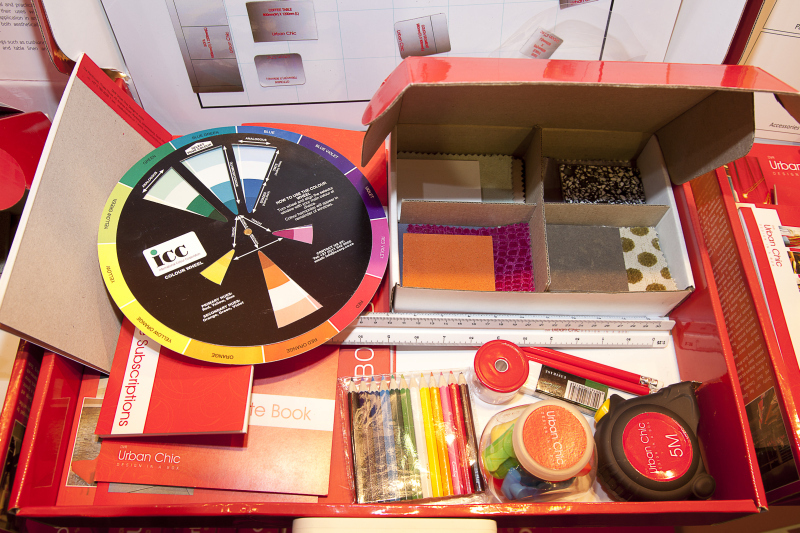 Dorothy now runs personalised one- or three-day workshops using her Urban Chic Box, a creative-design teaching tool, as well as case studies of her many design projects. 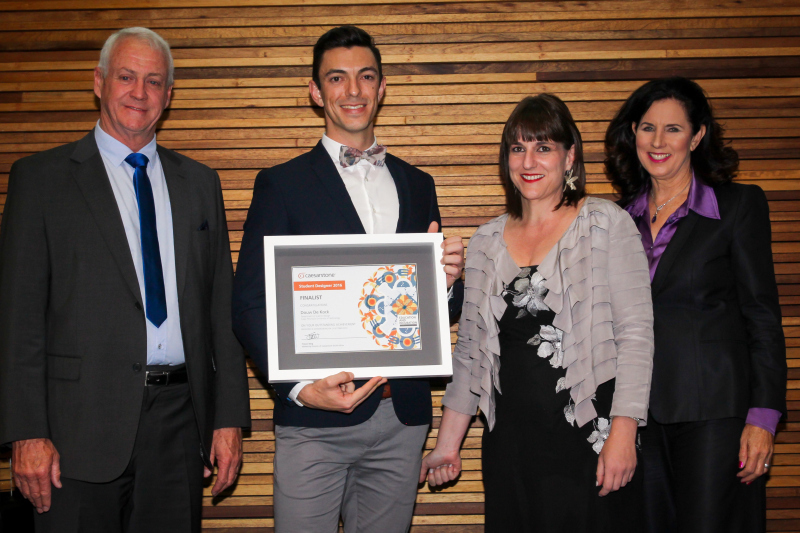 Urban Chic Box – The Most Innovative Product Award at Decorex South Africa. Thanks to her degree in psychology and her passion for colour and good design, Dorothy has deep insight into each project. She has implemented her skills in understanding human needs and behaviour throughout her career to bring out the personality within each project. 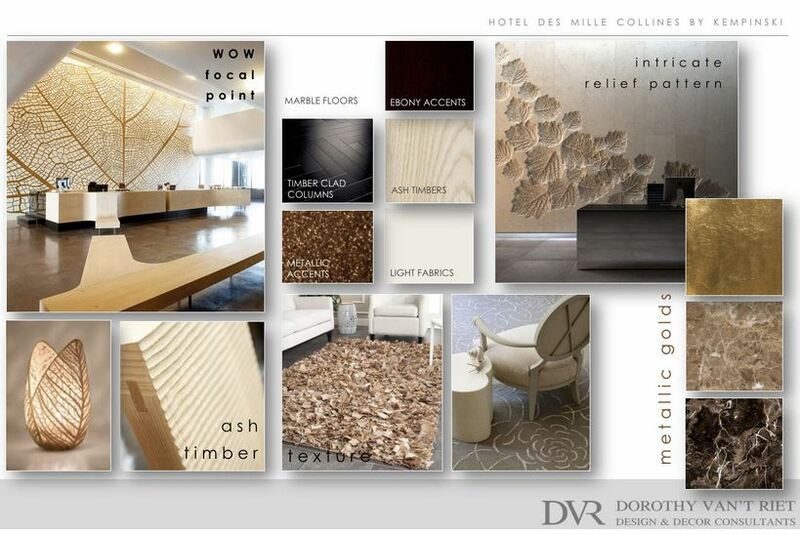 Her designs have always been experience based, always creating a sense of well-being. She understands that interior spaces affect the overall wellness, health and productivity of an individual, and believes that designing for both the mental and physical well-being of clients is important, by giving them a mixture of settings to choose from as well as creating spaces that bring nature and natural light into the environment. Dorothy van’t Riet indeed has a signature style – one of timeless beauty, creativity and individualism. Her style has life, soul, authenticity, originality and energy; a sense of rhythm, life and movement. This manifests through the use of colour, lines, forms, shapes and designing to spark the senses. It speaks to who she is at her core and what makes her come alive. It’s a style design of intention, thought and detail. It communicates her personality and the essence of the DVR brand. Dorothy is able to create spaces – using her stages of inspiration, formulation and implementation – which become treasured places of safety for her clients.